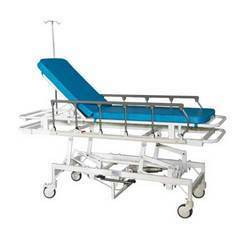 Pioneers in the industry, we offer emergency recovery trolley stretcher, hospital emergency stretcher, folding hospital stretcher and removable stretcher from India. 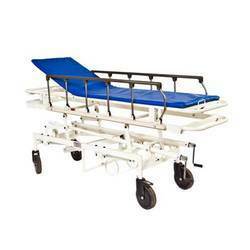 We are offering Emergency Recovery Trolley Stretcher to our client. 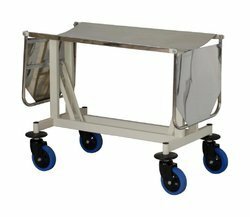 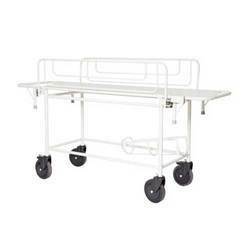 We are offering Folding Hospital Stretcher to our client.